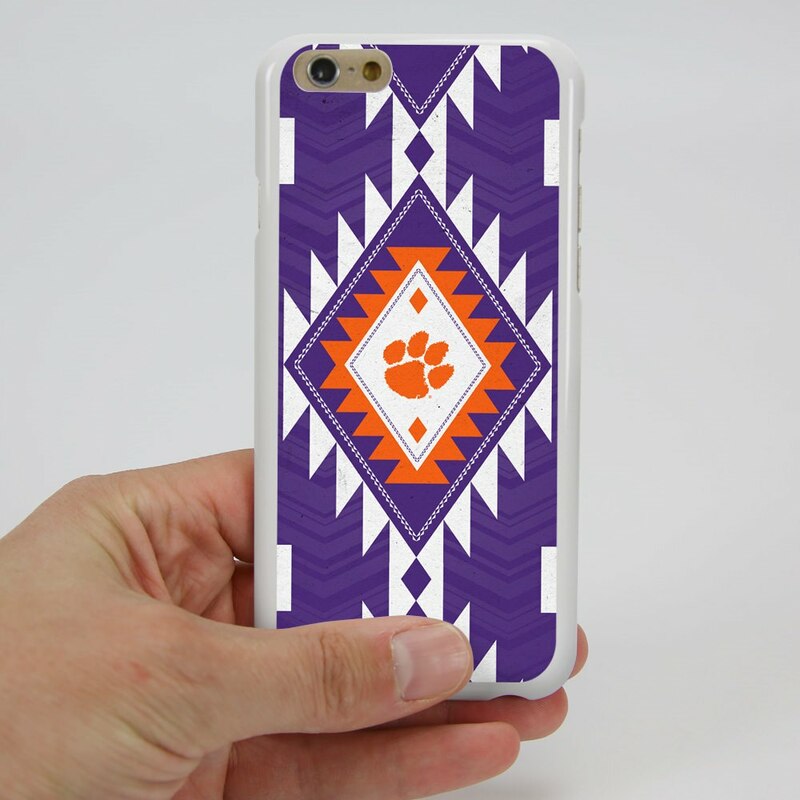 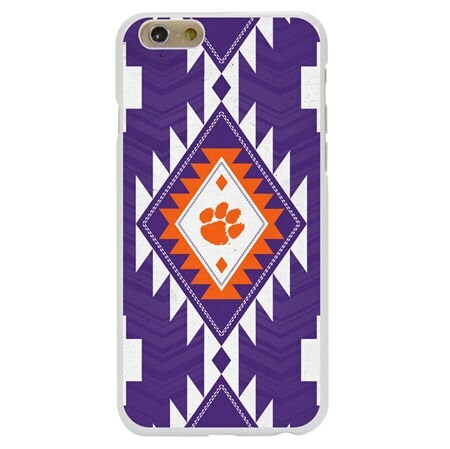 Show your tribal side with the Clemson Tigers Paulson Designs Tribal Case for iPhone 6 / 6s! 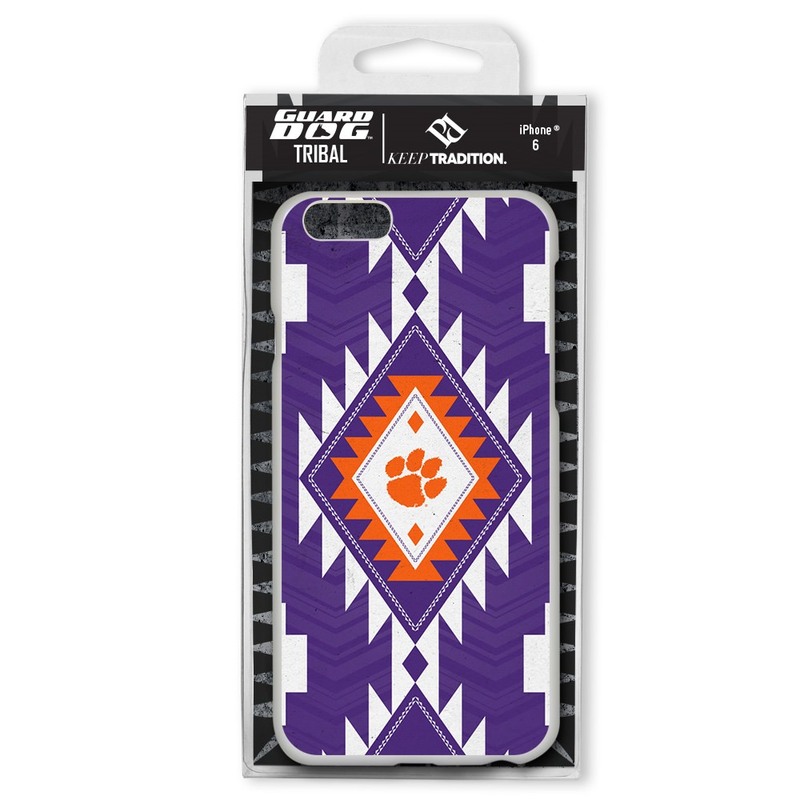 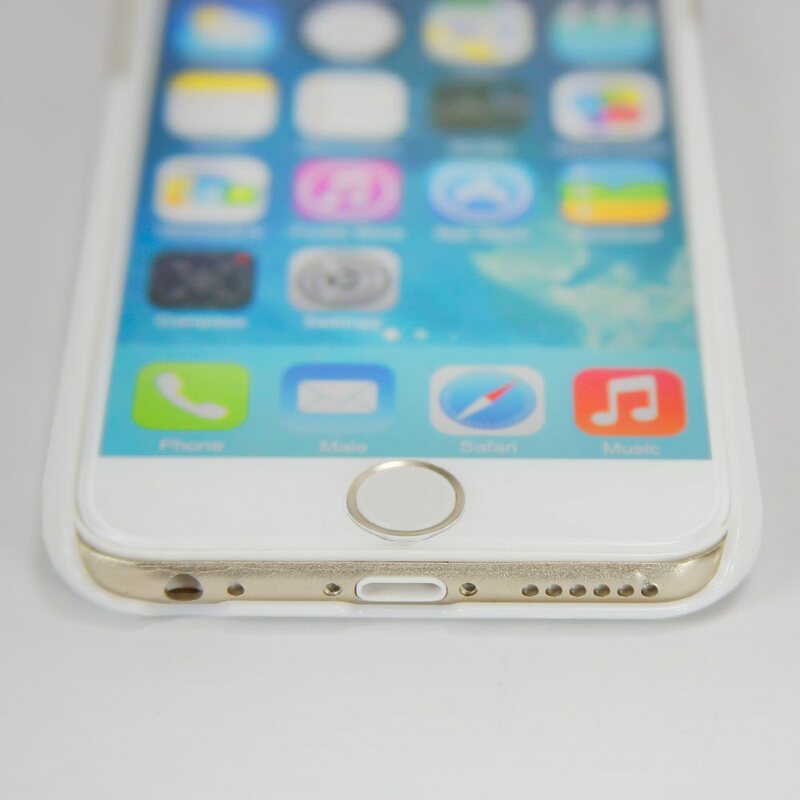 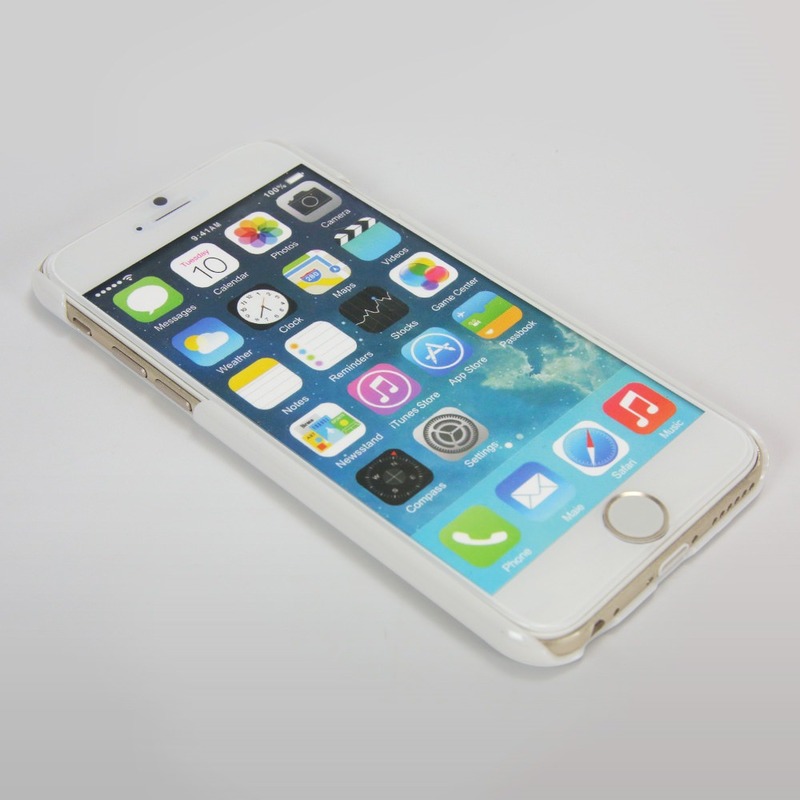 Custom graphics created by Paulson Designs are a unique way to show Tigers pride while keeping your phone safe. 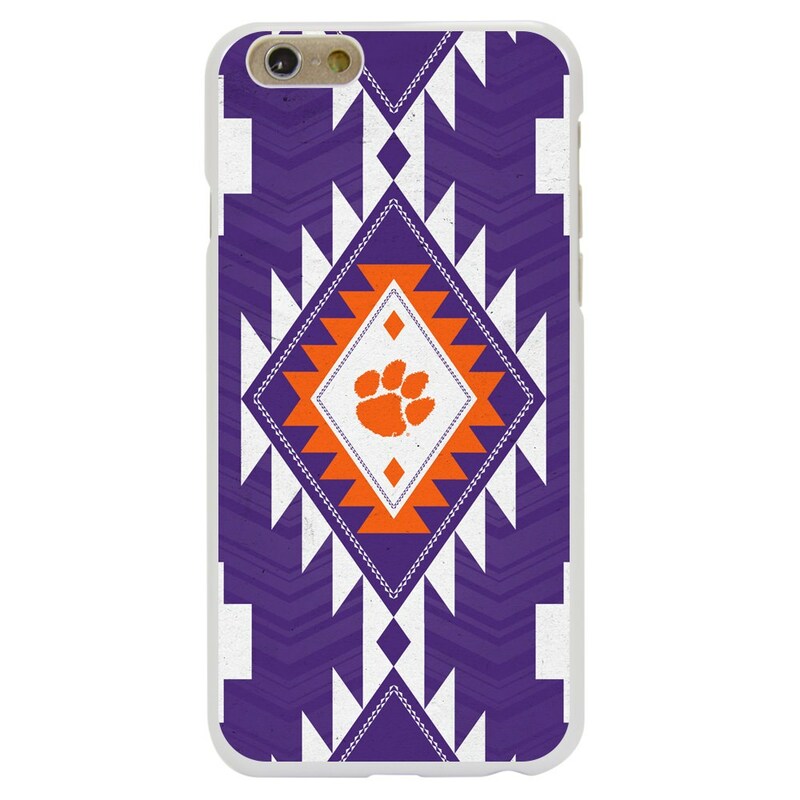 Tribal cases from Guard Dog® offer stylish protection that any Clemson Tigers fan would want!